The Government’s new ‘sugar tax’ could impose an ‘arbitrary burden’ on many families, the Taxpayers’ Alliance (TPA) has warned. The sugar tax, announced in the 2016 Budget, will be introduced during 2018, and is intended to help reduce childhood obesity. However, the TPA’s research has suggested that the tax does not take into account the sugar content of products: it found that some coffee shop beverages contained more sugar than popular fizzy drinks. These coffee shop drinks are not subject to the sugar tax, despite their high sugar content – however, many fizzy drinks, with lower sugar contents than those drinks served in coffee shops, are. 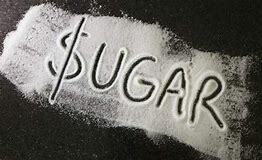 In addition, of the 49 drinks analysed, the TPA found that the ten with the highest amounts of sugar will not be taxed. Fizzy drinks will be subject to the tax, but drinks such as pure fruit juices and milk-based products will be excluded. Jonathan Isaby, TPA chief executive, commented: ‘The evidence shows that the sugar tax has nothing to do with the sugar content of products, so it is farcical to suggest that this will have any positive impact on people’s diet or lifestyle choices’. However, a Treasury spokesperson stated: ‘The levy will be charged on soft drinks because they are the main source of added sugar in children’s and teenagers’ diets, many with no intrinsic nutritional value’. The NHS is set to introduce a new 20% ‘sugar tax’ within hospital and health care centre cafes in England, in an effort to combat obesity. Simon Stevens, chief executive of NHS England, has proposed that the new levy on all sugary drinks and snacks in NHS cafes and vending machines will be introduced in stages, and should be in place by 2020. The new tax is aimed at deterring people from purchasing high-sugar goods, and is designed to help tackle the increasing problem of obesity. Mr Stevens has also urged MPs to take action by forcing food companies to reduce the amount of sugar going into their products. Despite initially voicing his opposition to the idea, Prime Minister David Cameron has now stated that he will not rule out a national tax on sugar. 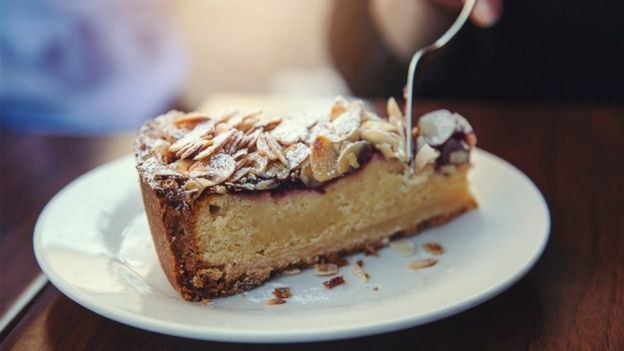 Public Health England recently explored new measures to address the issue of obesity and to reduce sugar consumption, including a new levy on goods that contain excess amounts of sugar. Mr Stevens stated: ‘Because of the role that the NHS occupies in national life, all of us working in the NHS have a responsibility not just to support those who look after patients, but to also draw attention to and make the case for some of the wider changes that will actually improve the health of this country’. The money raised from the tax would be channelled back into the NHS, helping to improve the health of the service’s workforce.